It is not necessary for Malaysia to sign the International Convention on the Elimination of All Forms of Racial Discrimination (Icerd) because it is unsuitable considering the unique situation in the country, Bersatu deputy president Mukhriz Mahathir said today. He said the Icerd is aimed at giving equal treatment to the minority groups of society, but in Malaysia “we have a unique situation where the majority group is marginalised from mainstream development”. “I feel there is no necessity for us to sign the Icerd. I feel that in our multiracial country, we already have policies which provide for peace to the entire society. Therefore, I feel it is not necessary to emulate a policy from abroad that does not take into account the environment in our country,” he added. 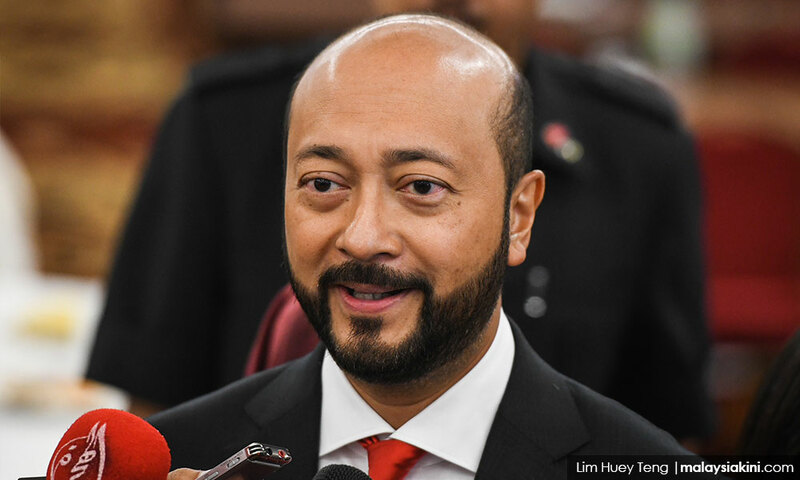 Mukhriz, who is the Kedah menteri besar, spoke after presenting aid to 110 students in the Jerlun parliamentary constituency eligible for pursuing tertiary education. He said he hoped that the government will make an in-depth evaluation of the Icerd matter to avoid contravening any article in the Federal Constitution. Prime Minister Dr Mahathir Mohamad recently expressed reservations about the Icerd “because there are provisions that are unsuitable with our country”.